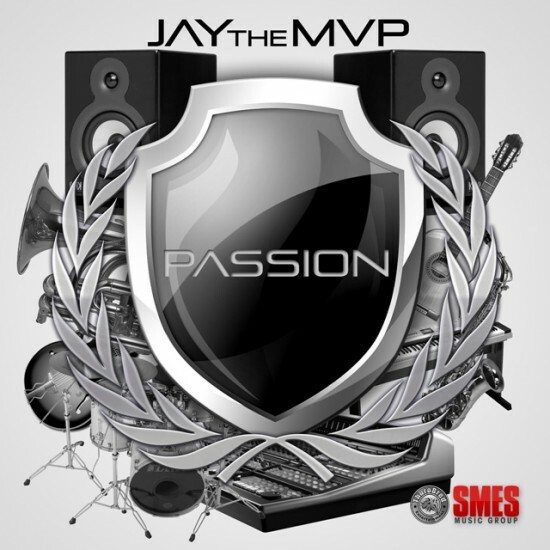 Jay The MVP is a name you’ve seen recently around these parts, one part due to the fact that his new mixtape Passion, dropped a few days ago. He’s a multi-talented artist originally from Florence, SC, in that Jay is a writer, producer, engineer, plus he sings and rhymes; hence the tag “The MVP”. Late last month Jay called into the show during Feature Night however I’m just getting around to posting the audio from his interview. During the talk we discuss why he changed his name (previously known as Jiggy Jay), how researching music has played a part in his growth as in artist, why producing is his first love, the various genres of artists he’s produced for including Rock and Gospel plus more. We also talk about his upcoming album The Aspirations Of A H.I.P-P.O.P. Superstar and why building relationships has been the most important business lesson he has learned in the music industry.